Welcome back to another tune of the month episode! This month features one of my all time favorite tunes by Joe Henderson. 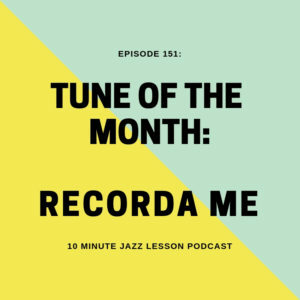 Recordame is a tune with multiple personalities and in this episode, we focus on the first section and a very specific sound. 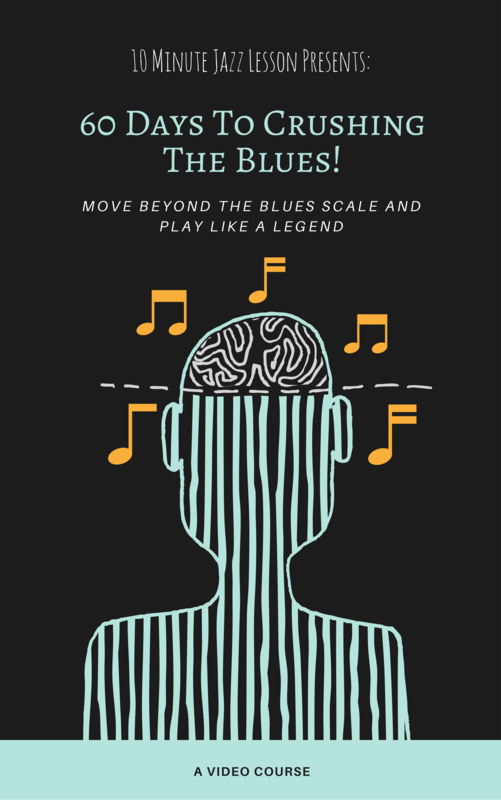 We are all about harmonic minor and using this sound over a minor seventh chord. First we explore the scale and it’s make-up. Then, we give a couple of short phrases to get you into the sound. 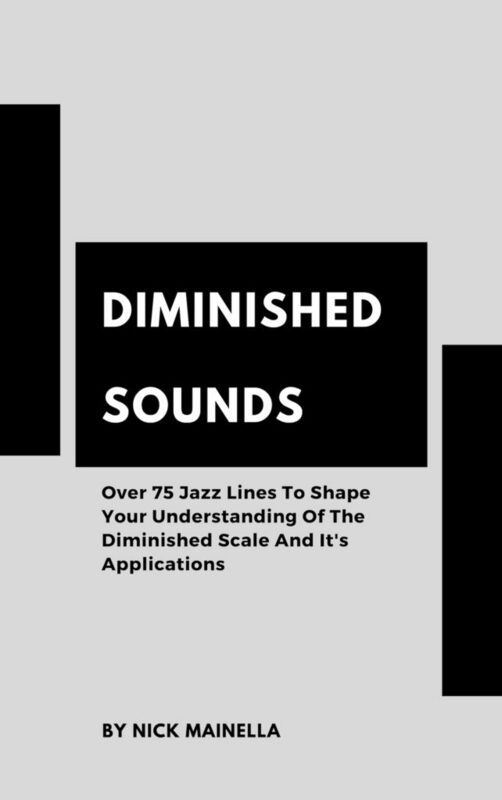 Ending the episode with another etude designed for you to see the new sound in action and give you some useful material to draw from in your own learning. Motivation Monday: Larry Writes In About NYC!